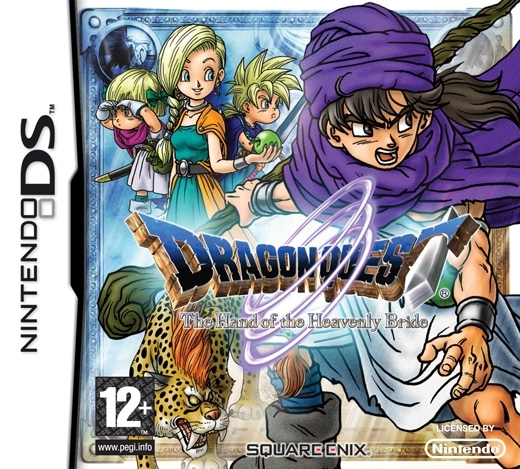 Most of you should have heard of Dragon Quest already, one of the most famous gaming series in Japan, but most of you probably never played a Dragon Quest game. That’s a shame but somewhat understandable. 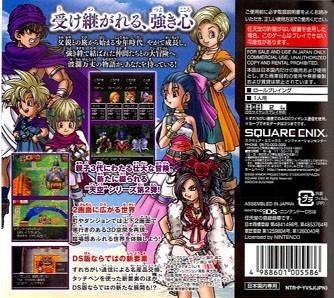 Dragon Quest is all about fabulous stories and a full-blooded traditional Japan RPG. The sci-fi addicted, futuristic western RPG gamer won’t go crazy for a game as traditional as Dragon Quest as it is as classic as an RPG as it gets: enchanted castles, imaginative monsters, brave heroes... you get the deal; On the other hand the games feel so unique as a series that I absolutely want to encourage you to play “The Hand of the Heavenly Bride”. 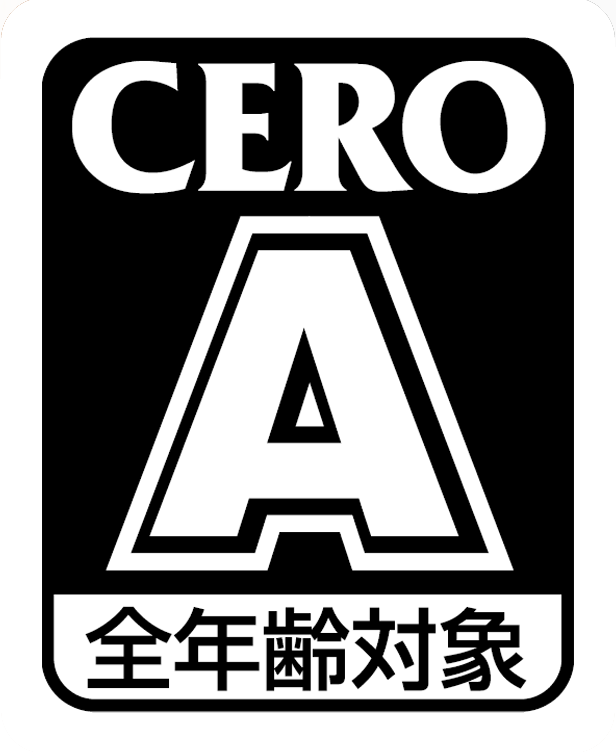 Give it a try and you’ll find an absolutely enjoyable RPG. Take a short look at the graphics and you’ll see that nothing changed compared to the prequel: The vibrant colours are still there, Akira Toriyama was once more responsible for the monster and character design. The game looks better than its prequel, though. Why? Because once again we can see that art design can make the difference, even if the code around it never changed: The towns are better designed and it is much easier to distinguish them from each other, the characters and monsters look a tad more creative and everything looks much more likable thanks to the better design. The game also uses more 3D effects than its DS prequel and no matter whether you are on a ship or visiting a town high above the clouds you will definitely appreciate the small but beautiful effects. The same goes for the sound. Certain jingles are still there and the famous Dragon Quest theme will greet you when you start your game. There are also new tracks, though, and they are beautiful -- the sailing theme is awesome and in general the music is notably more diverse than what was offered in Dragon Quest IV. Some of the scores are so entertaining you will actually be pissed when a battle interrupts them. But graphics and sound are not the only categories where you can feel the jump the series made from NES to Super NES: The story is where the game truly shines. I usually don’t include many spoilers in my reviews but I want to use some lines to tell you something about the prologue of the story here. You start the game as a young child always on the side of your father. 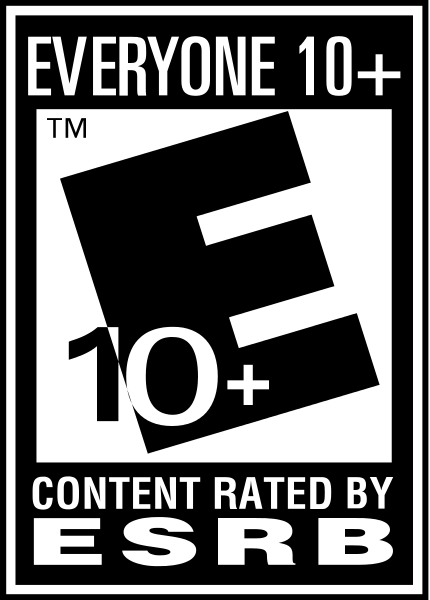 The two of you are traveling by ship and you can use the first ten minutes of gameplay to explore it and get used to the basic controls. Your dad, a strong and brave man, seems to be a prestigious guy: People greet him, show him their respect and take him very seriously. Later he guides and defends you from monsters while you are traveling around on the world map. The first hours of the game clearly focus on the relation between you and your dad and are a good way to learn the controls as you are basically invincible because of your dad’s superior skills. Of course this is going to change soon but it really gives you a lot of insight into your character's feelings – and is your motivation for most of the game's later parts. But I don’t want to spoil the game here. Just let me tell you: The story is probably the biggest step forward this game has made compared to its predecessor. It is much better thought out, much better dosed and has a lot more twists and spins. You absolutely feel the jump the series made from NES to Super NES in this game and won’t stop playing till you completed the main storyline, which should last roughly 30 hours for you depending on how fast you play. And even then some side quests (a museum where you can show people your collection of useless things collected in the game and swap things via wifi for example, or the Casino Town and the possibility to recruit monsters and make them fight for your party) will make you come back for more. Wait, did I say “recruiting monsters”? 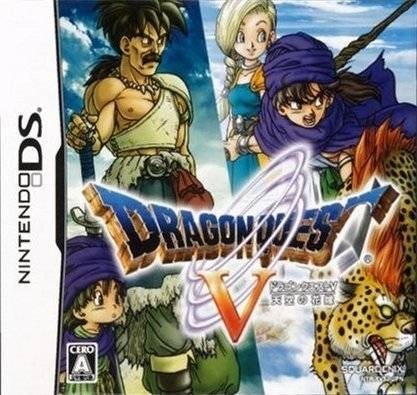 Yes: Dragon Quest V was the first game in the series that allowed you to recruit monsters for your party. But if you are thinking of a Pokemon-like style, think again. You can’t “catch” monsters in a sense of actively collecting them. The monsters have to join your party by themselves. When you beat a group of monsters one of them will occasionally stand up again after a fight and smile. You can then decide to recruit it (or not). You even have to have a monster slime in your party to play all games in the Casino-Town. Don’t expect an easy task, though: There will be hours without a monster joining your party and if you want to recruit a certain kind of monster all you can do is walk through an area the monster lives in and hope that it will join your party at some point. The system is still encouraging, though. My personal favourite is a Metal Slime: Those little guys are not amazingly strong but their defence is so high they are almost invincible – most attacks won’t even hit them. On the other hand it is really hard to level them up. Other monsters, like the jellyfish, are much easier to train but don’t gain many skills over time. And some creatures are just not clever enough to listen to your orders when you recruit them and need some leveling up first - their stat for intelligence has to be a 20 at least to make them listen to you completely. But with some time and effort it is possible to form your party exactly the way you want, which gives the game a more personal style of playing. Of course, the human characters aren’t weak ones, either. There will be lots of people joining your party over time, and some of them will stay with you while others will leave you after a certain part of the game. The main character is the most balanced one with strong attack and defence but also a good know-how of spells and healing magic. Unfortunately some of the characters are really weak when they join your party and you’ll have to level them up first which can get exhausting at times. The game also sometimes “forces” you to play with human characters only – after saving the game or an important story twist you’ll often find your party consisting of humans only. The monsters are still there but the formation must be changed before you can fight with them again: Only 4 of the 8 characters following you can be played at once during a battle and the game doesn’t seem to prefer monsters. It is possible to swap the fighting characters during a battle, though. Fights are still turn based and you can chose between attack, defence, magic and items. The enemies are being displayed on the touchscreen, while the top screen contains some information about your party. You can play with up to 4 characters at once and can chose freely between the characters during a battle. Depending on your character selection the party becomes stronger or weaker in certain situations, which gives the game a bit of a tactical touch. 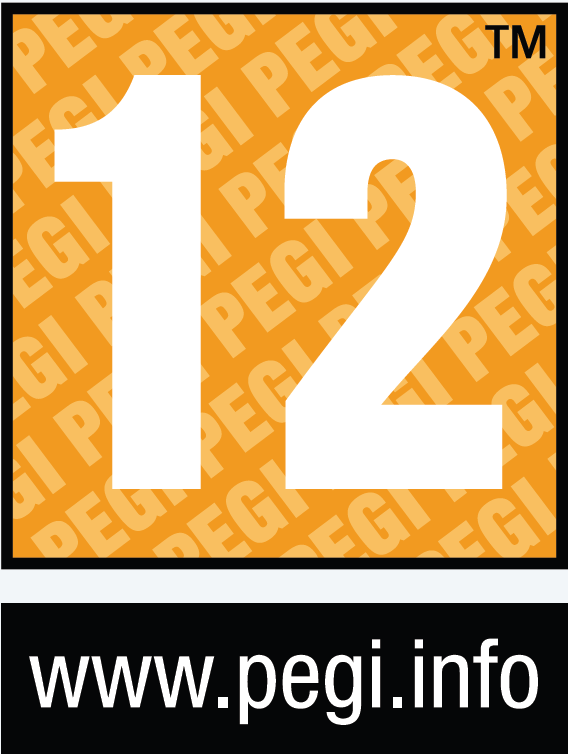 Your stats are still represented by health (HP), magic (MP), attack, strength, defence, speed, luck, intelligence and stamina. Items help you to improve your stats. The battle system is very traditional and you can sometimes feel the age of time (there are not that many spells in the game compared to current RPGs for example) but it is fun nonetheless. 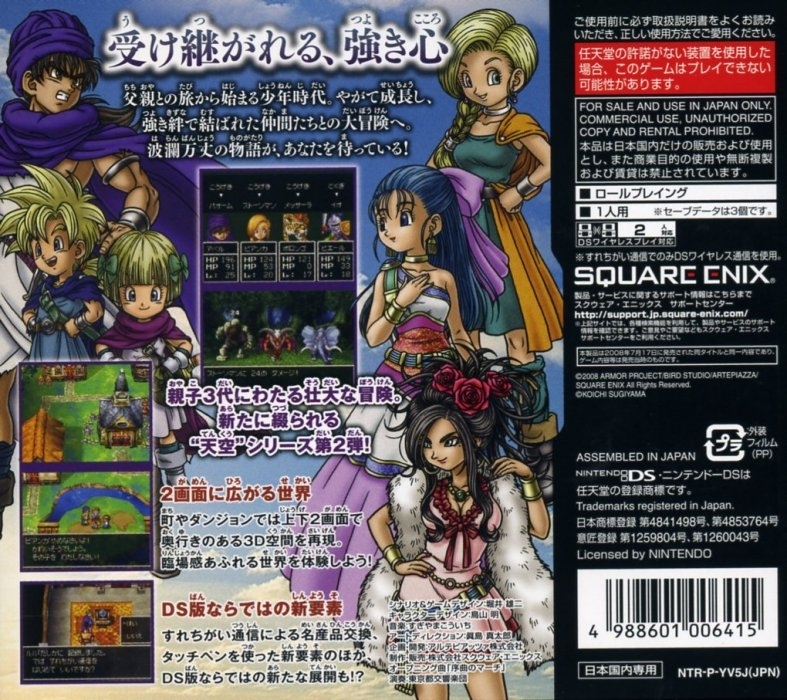 Those of you who played a Dragon Quest game already won’t have any problems getting into it. 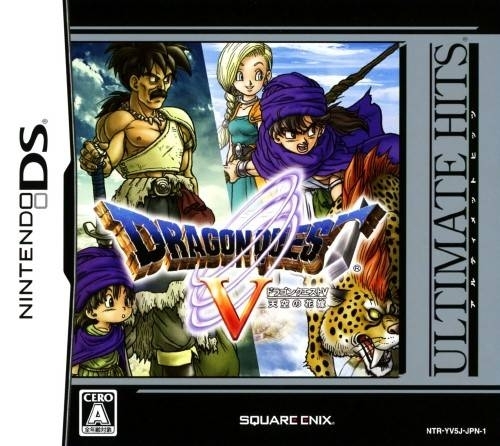 Taking all those things into account Dragon Quest V surely is worth a purchase if you are an RPG fan. Of course the game has some shortcomings, an aging battle system for example, or the occasional level grinding that is needed to make your party ready for a boss fight. The fact that the western versions of the game still miss a lot of dialogue is sad as well. However, all in all it is a very entertaining experience, the dungeons in the game are great and the story – while not containing as many twists as most of the Final Fantasy games – is really enjoyable and a big improvement. 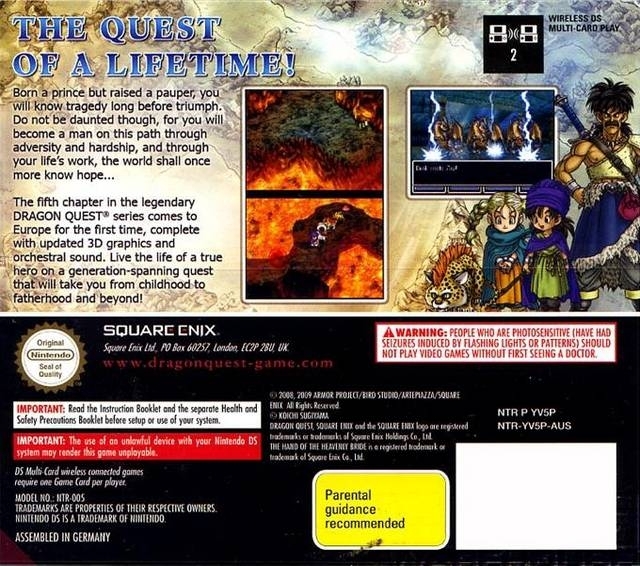 If you are an RPG player and are interested in the Dragon Quest series then this is your chance to get into the series. Yep, I've already preordered it, and now I'm playing DQ5, after beating 4. So far, it's an amazing game! Finally got a hold of a copy. The game is stupid rare now for some reason.